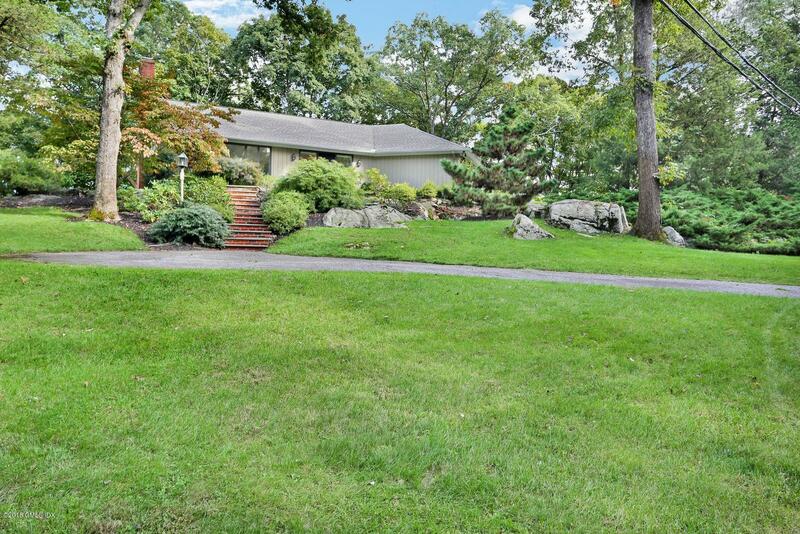 I am interested in 1 Lia Fail Way, Cos Cob, CT 06807. 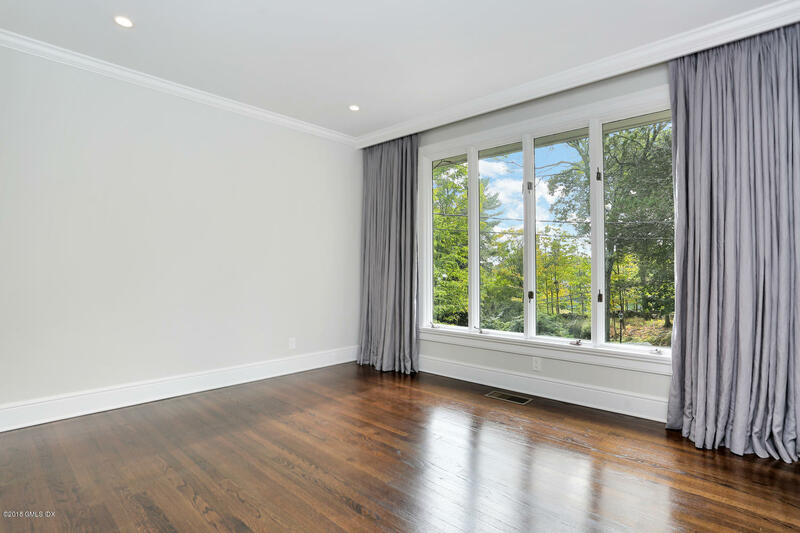 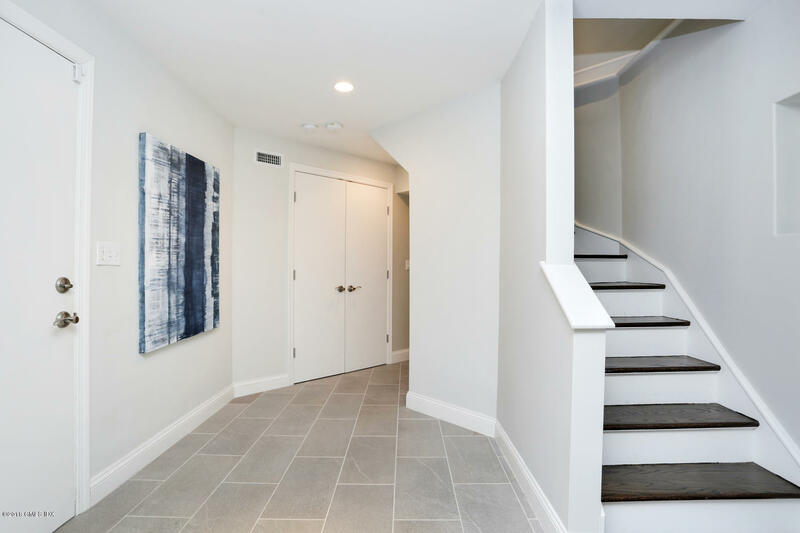 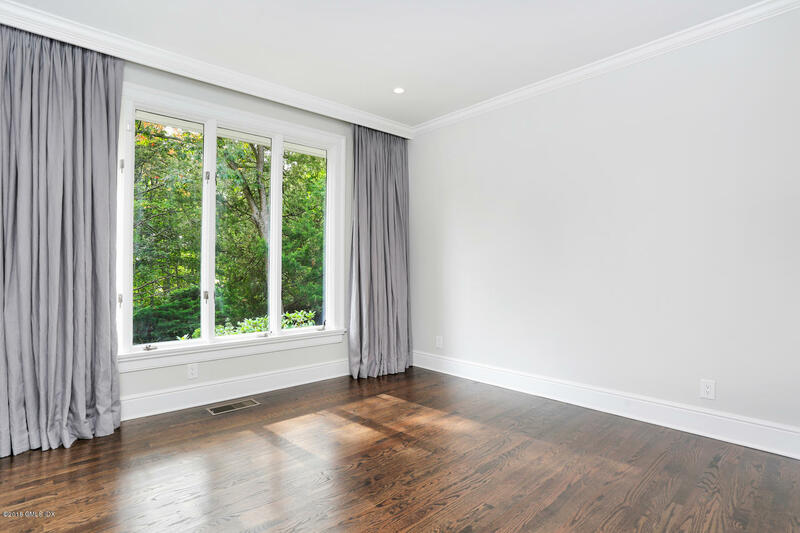 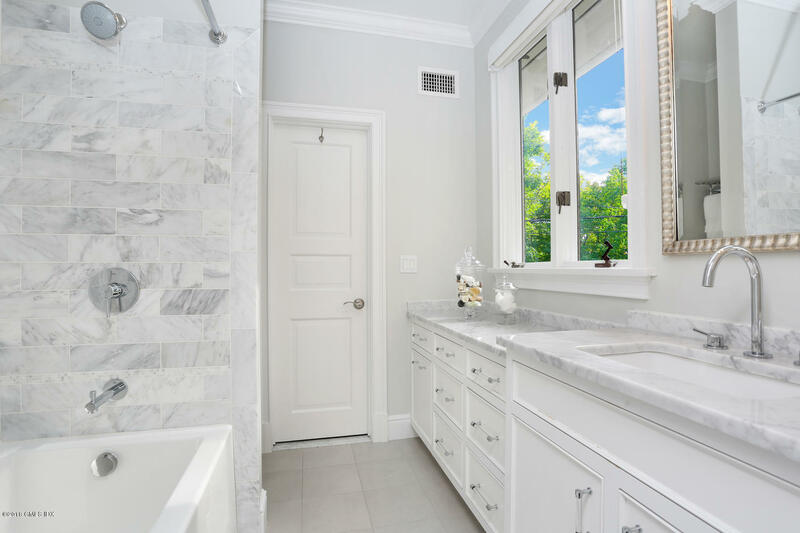 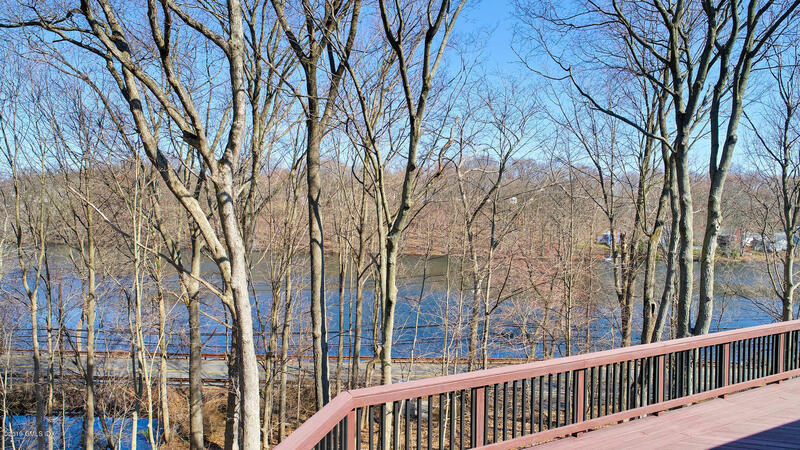 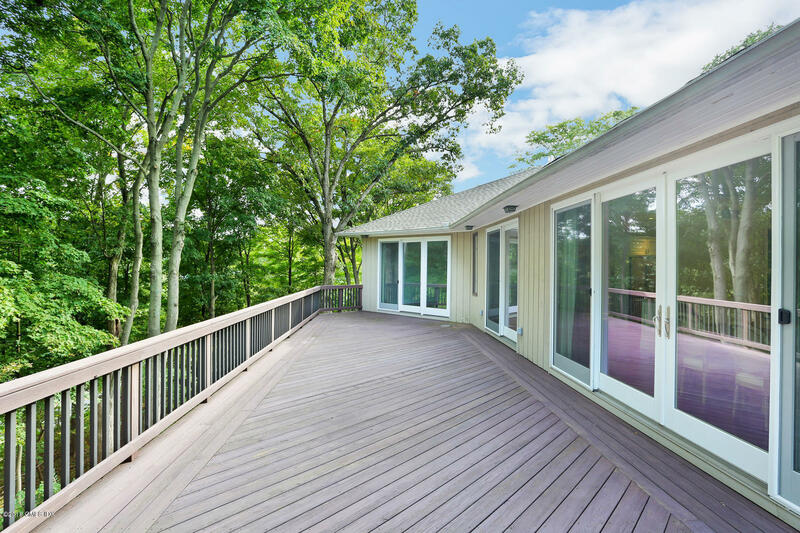 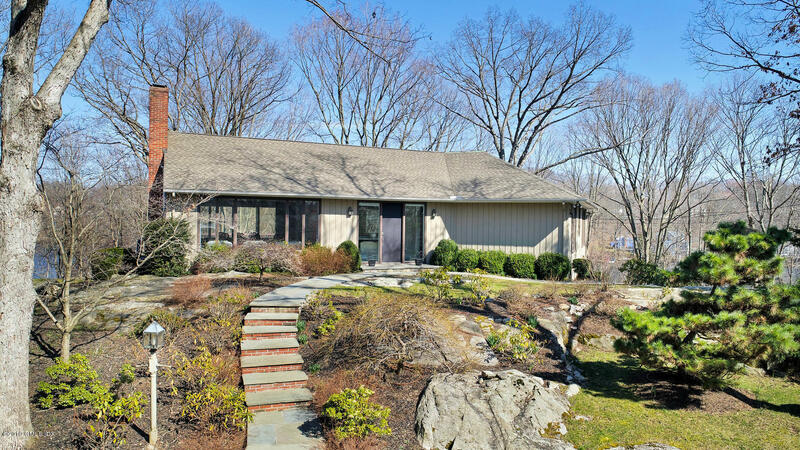 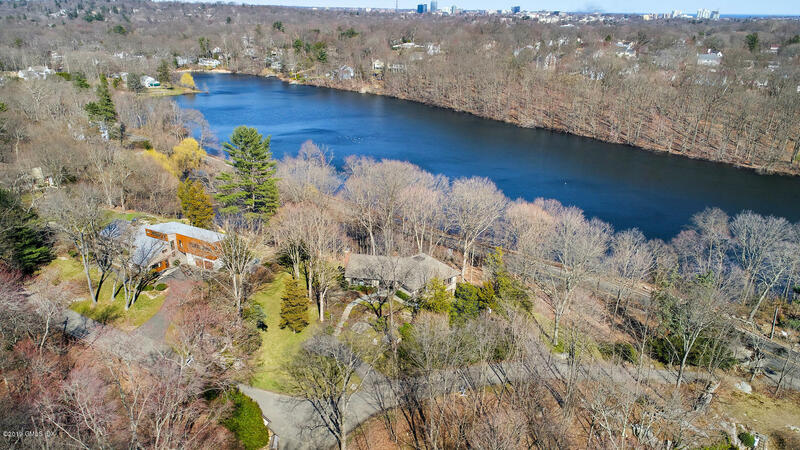 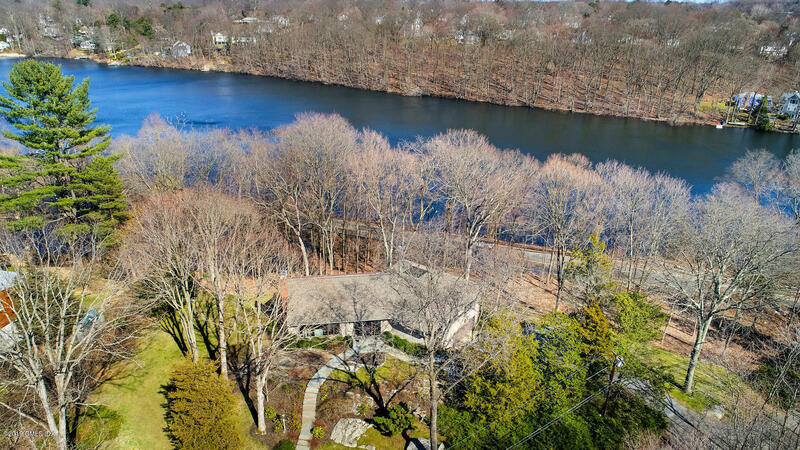 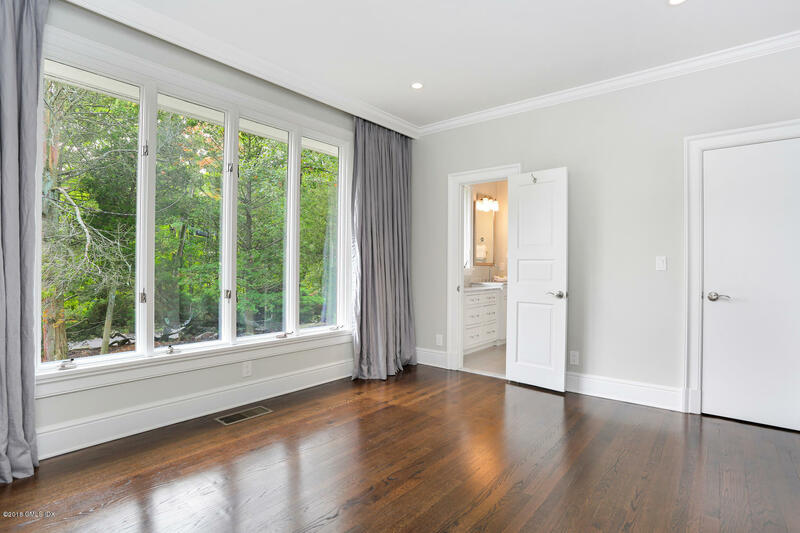 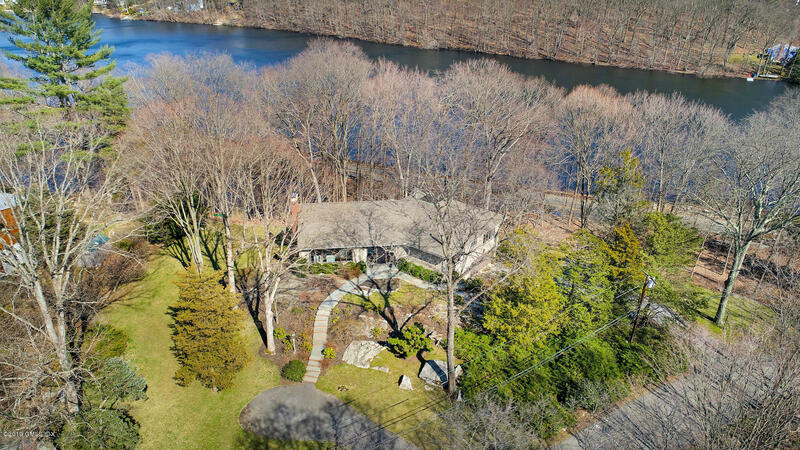 Stunning treetop views of the Mianus River greet you as you enter this sophisticated 3 BD/2 BA house located on a private lane only minutes from train and town. 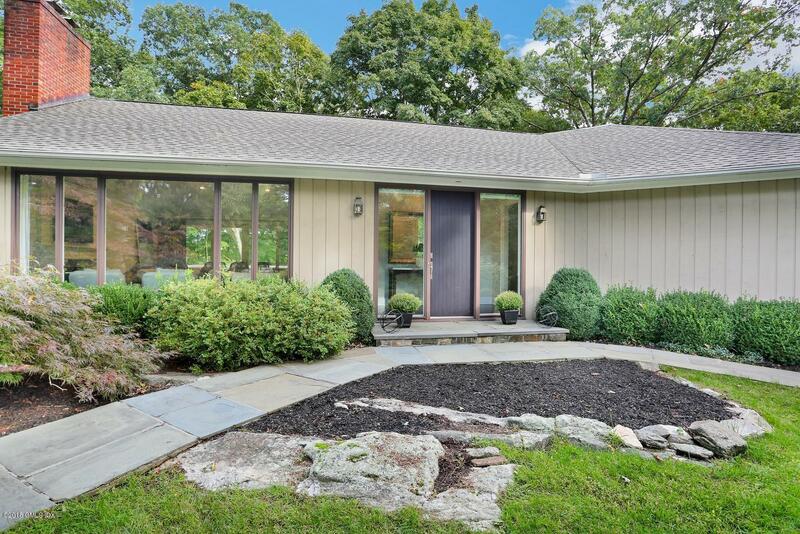 Ideal as either a weekend retreat or full-time residence. 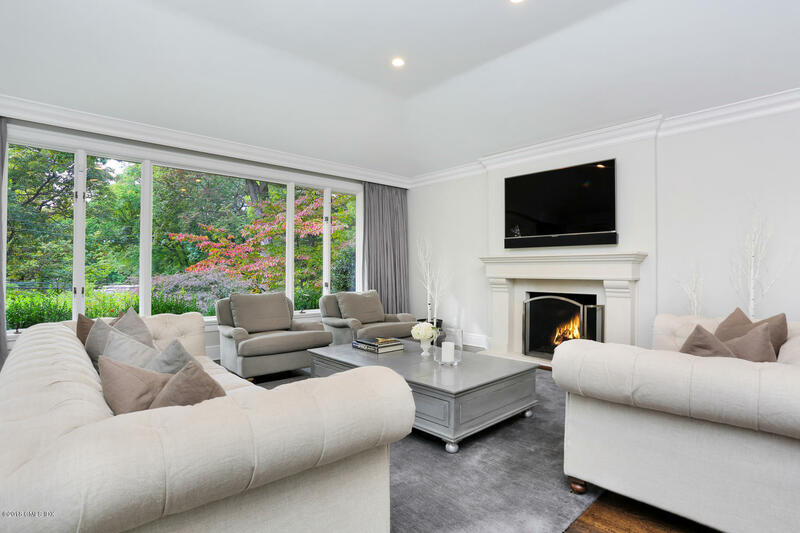 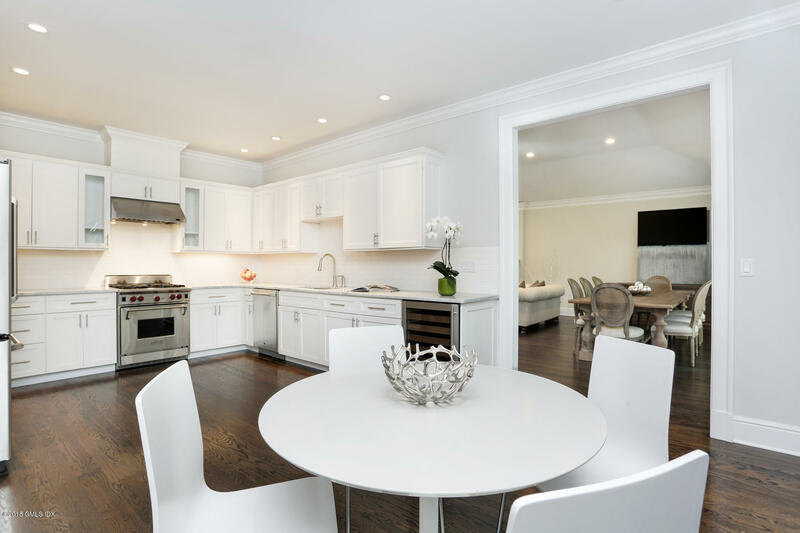 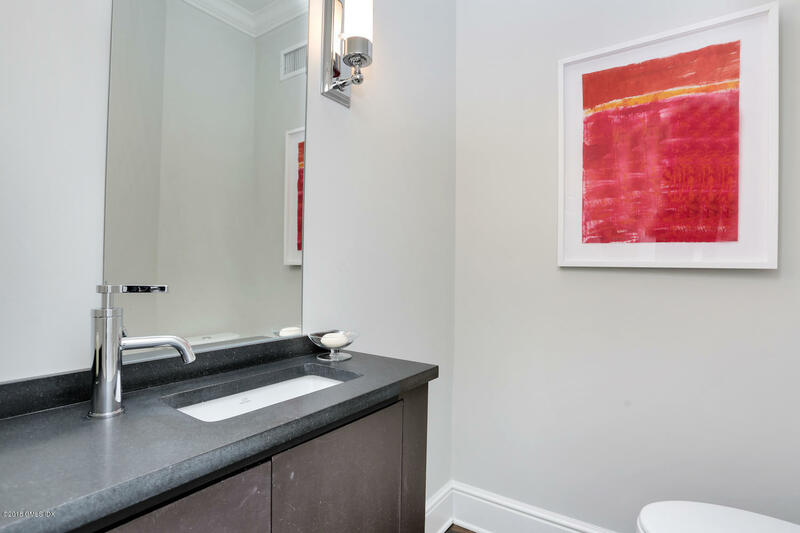 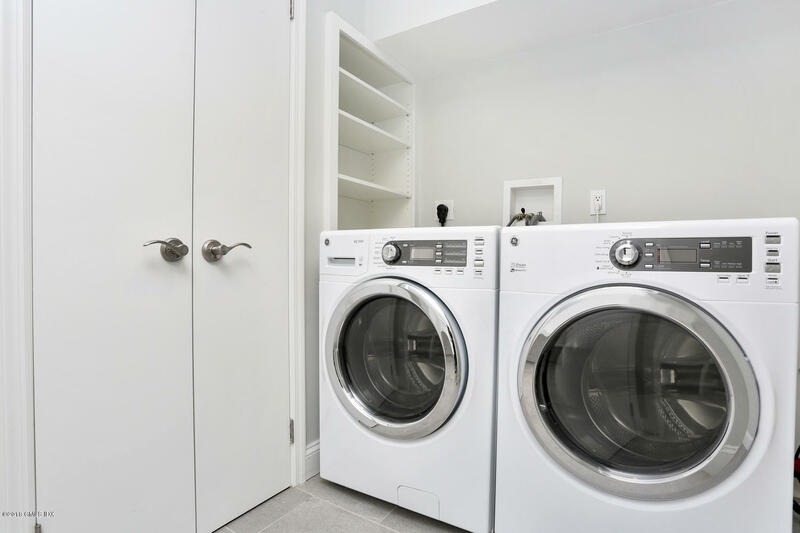 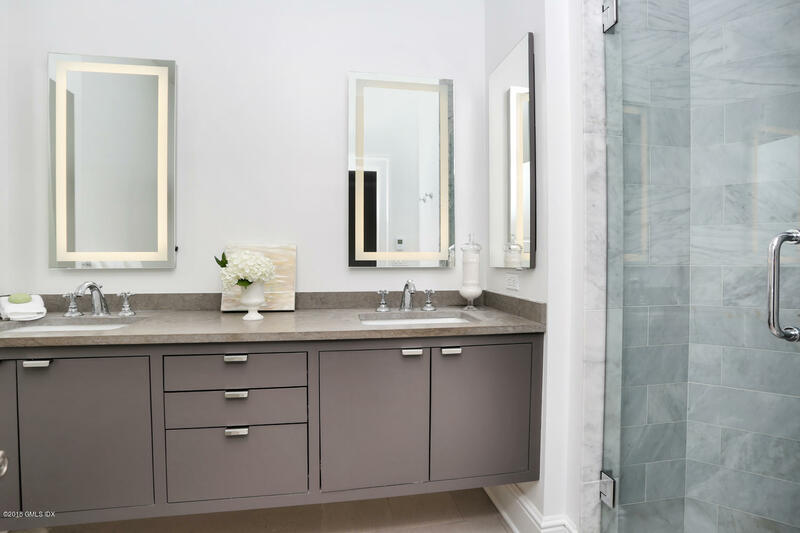 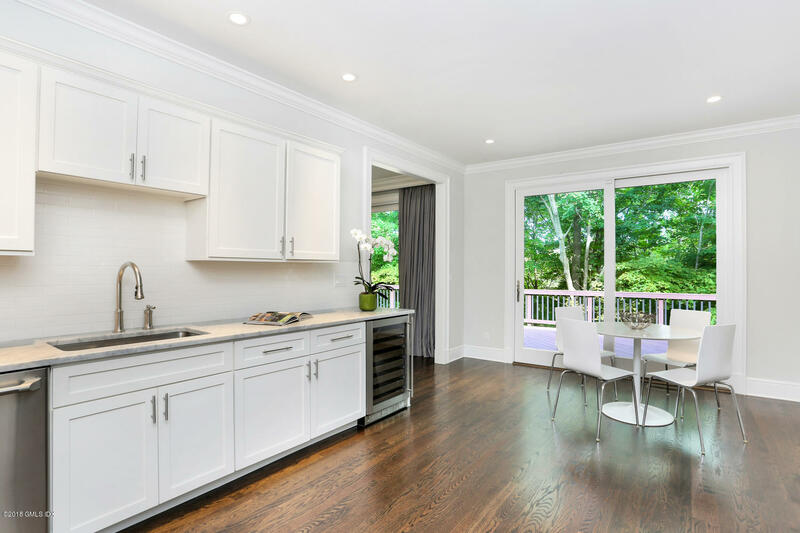 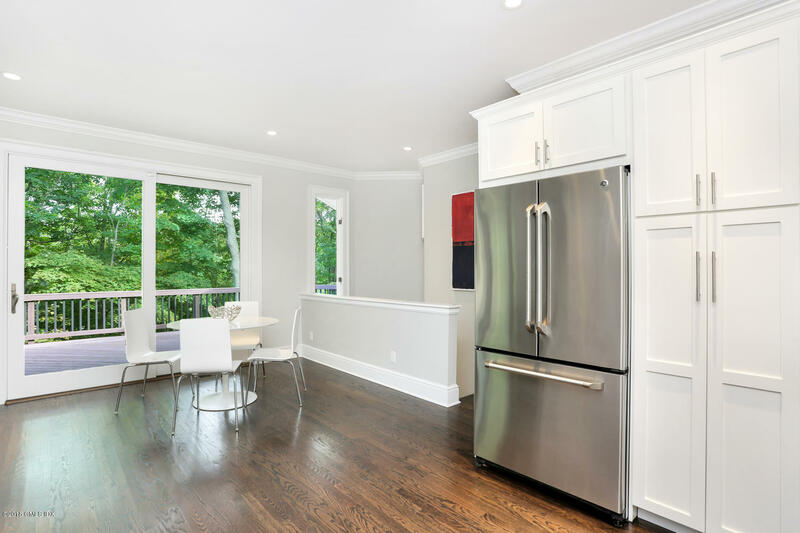 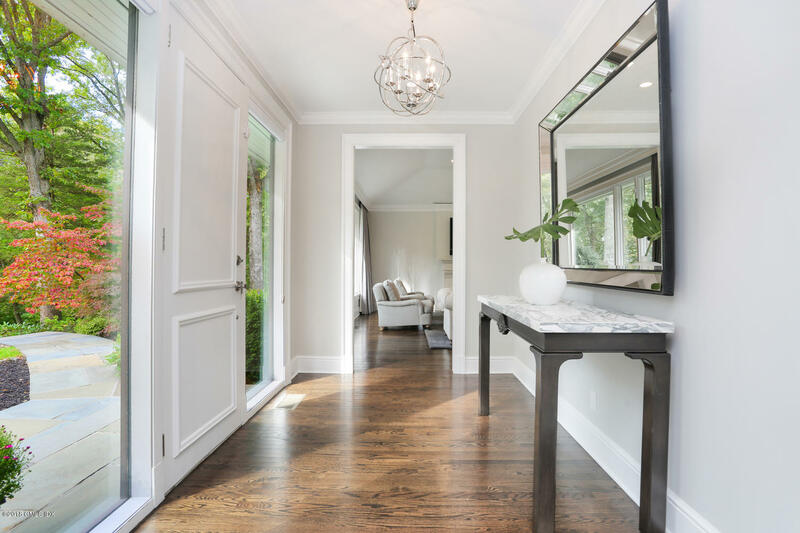 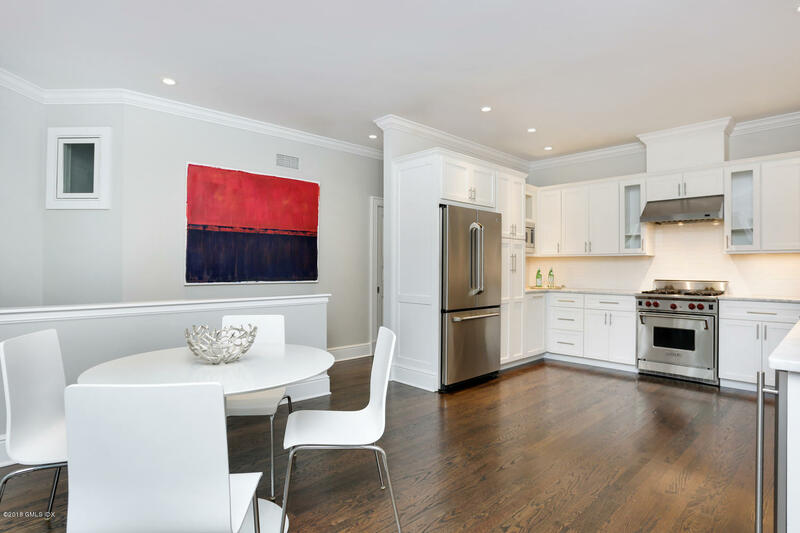 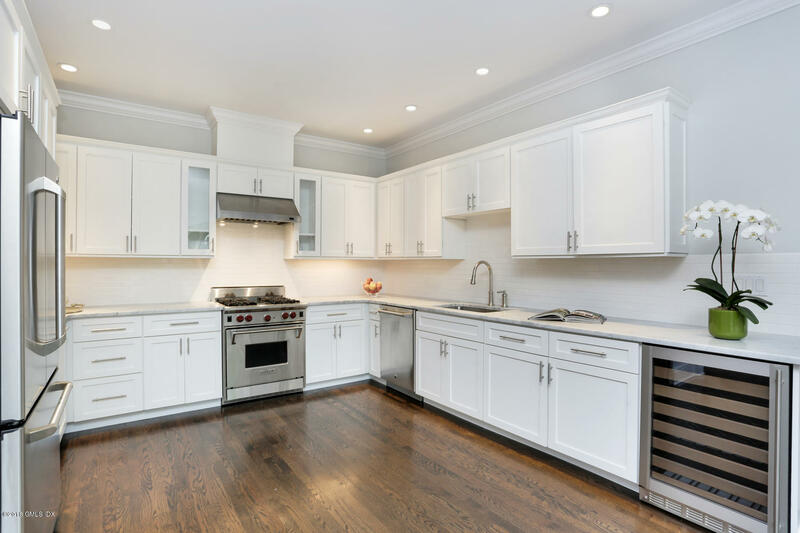 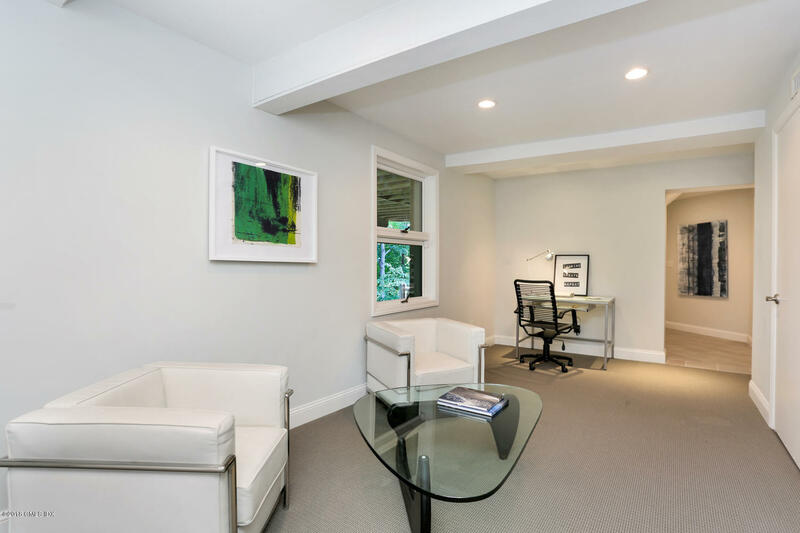 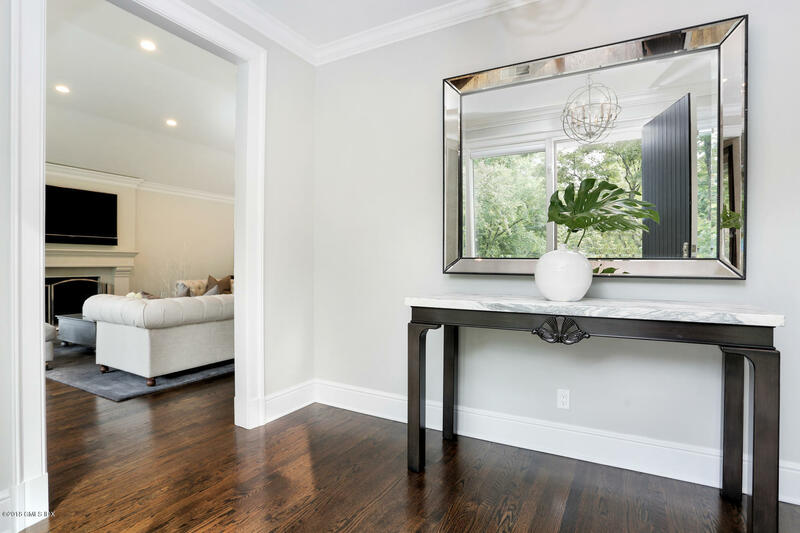 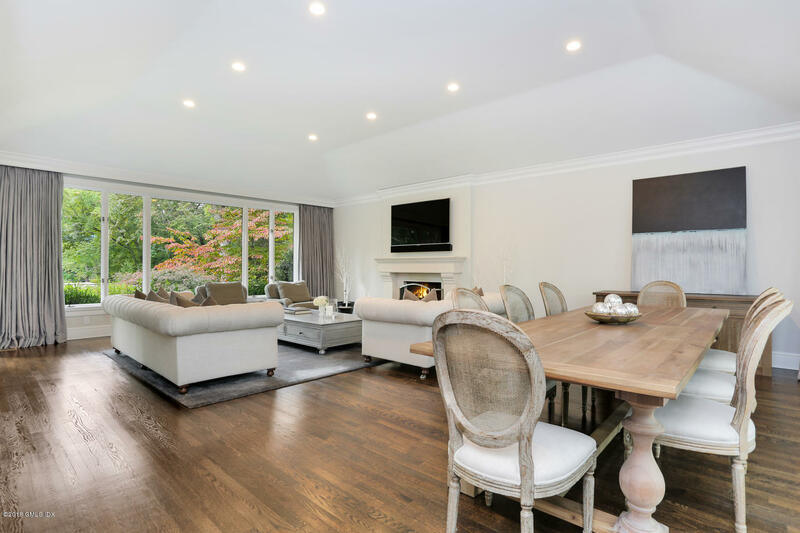 Completely renovated to the highest standards including top of the line chef's kitchen. 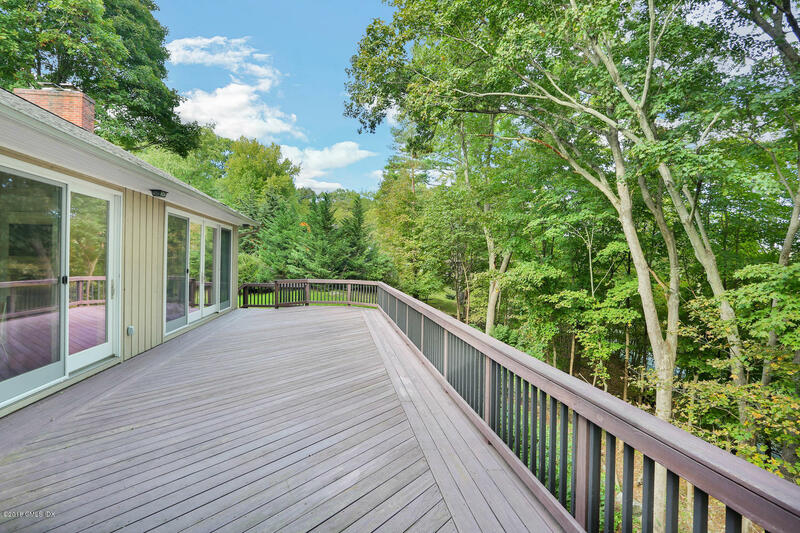 Large California-style deck with access from the LR/DR, Kitchen, and Master Bedroom invites seamless indoor/outdoor living. 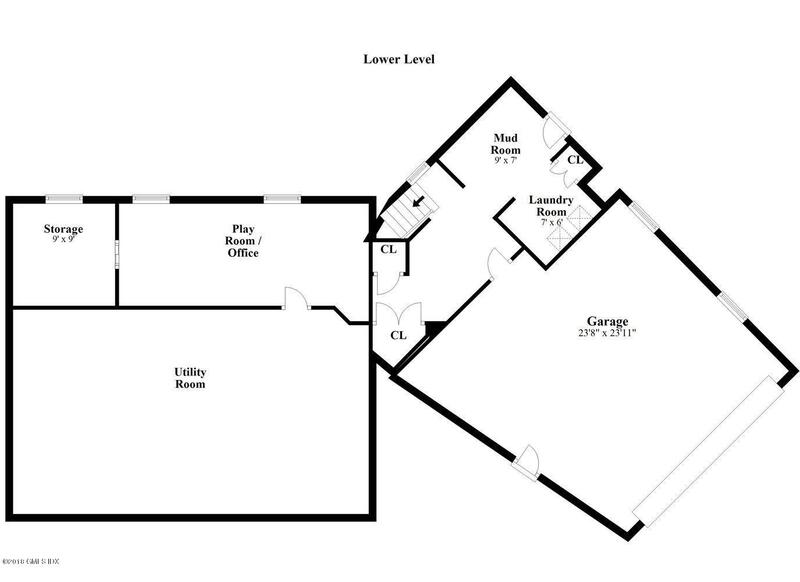 Finished LL with easy conversion of Office/Study into a 4th Bedroom Suite. 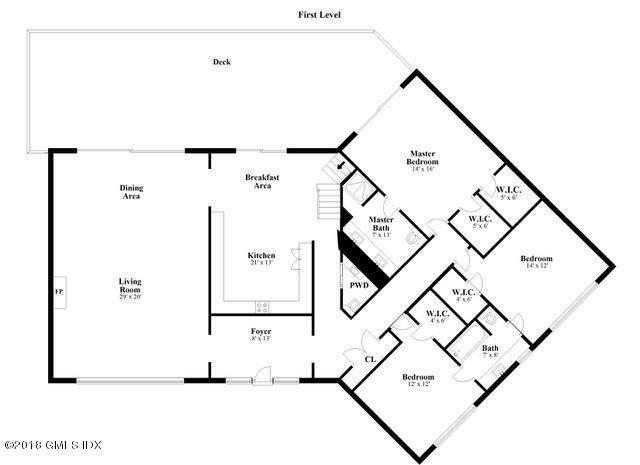 Expansion possibilities up to 6000 sf.